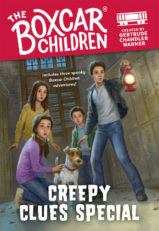 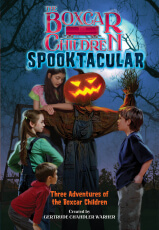 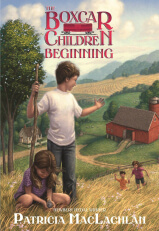 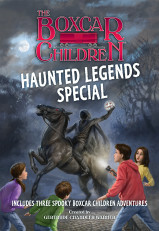 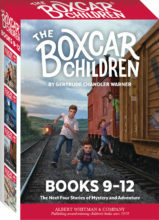 Orphaned and alone but determined to stay together, Henry, Jessie, Violet, and Benny Alden set off on their own and turned an abandoned boxcar into their home. 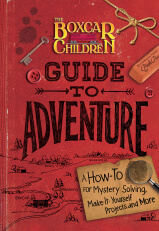 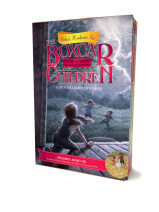 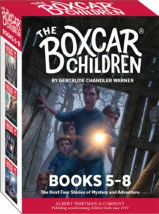 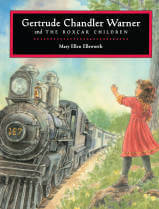 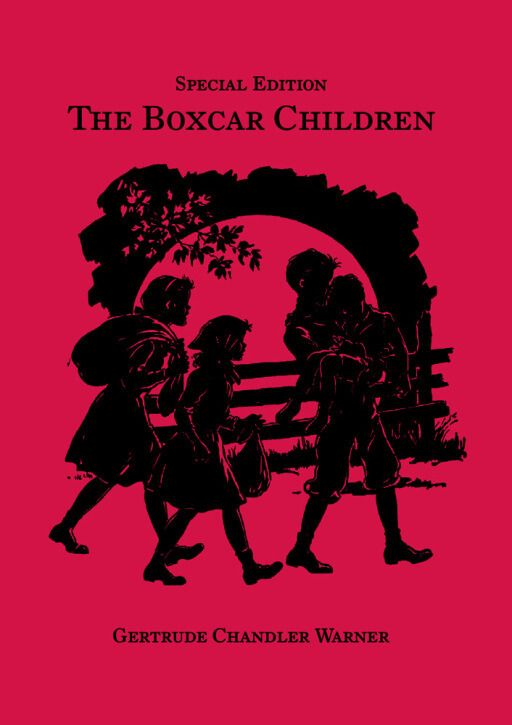 The Boxcar Children, published over sixty-five years ago in 1942, has captured the imaginations of generations of readers. 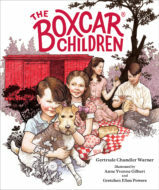 This Special Edition features the original artwork plus additional information about Gertrude Chandler Warner’s life and work as it appeared in the 60th Anniversary Edition.